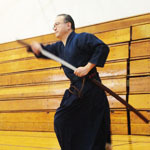 It is the intention of the instructors of the Iaido class to teach "traditional" Iaido, including etiquette, which is an important part of this practice. 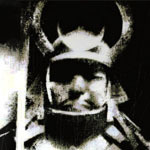 Students should bow upon entering and leaving the dojo, perform a standing bow to shomen and a sitting bow to the sword. Careful handling of the sword should be practiced to ensure safety - check your equipment before class to ensure its soundness. Etiquette includes proper attitude and demeanour, respect for the sword and for your fellow students. 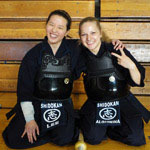 Uniform Initially, any type of loose clothing is acceptable, although an obi (wide belt) and kneepads are recommended. 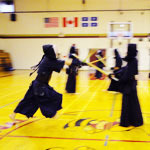 As soon as possible, the student should acquire a proper Iaido or Kendo uwagi (top) and hakama (Pant/skirt). - No jewelry or "badges" are permitted.  Initially, the student may use a bokken or bokuto (wooden sword). Eventually, the student should acquire a proper Iaito (non-sharpened Japanese training sword). Ornamental and western swords are not acceptable. At lower grades, shinken (sharp blades) are not permitted. 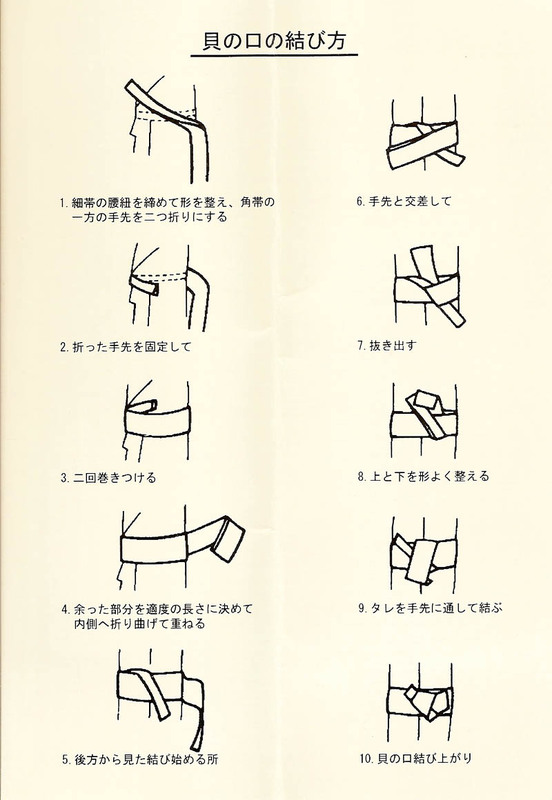 A sageo (cord) must be used at all dan levels and ikkyu. At kyu grade levels below ikkyu it is preferred but not strictly required. At Shidokan the use of a Shinken (live blade sword) during practice is allowed only to students holding the rank of 3rd Dan or up with permission of our Sensei. 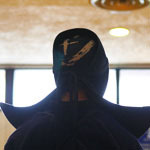 The Canadian Kendo Federation conducts examinations for Iaido students every December (Eastern Canada). Kyu gradings are also held every May in Guelph at the annual long weekend seminar. 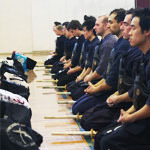 Students may challenge ikkyu as soon as they are fully familiar with the etiquette and the Zen Ken Ren Iai techniques. They must also have proper attire, iaito and sageo.